A Filipina headed to London, was arrested by Ninoy Aquino International Airport security cam merchants after they claimed she was carrying an M-16 rifle bullet in a medicine pouch inside her carry-on bag. She was the third person arrested at the airport yesterday. A 68-year-old woman stitched up when it was “discovered” she was wearing a necklace with a pendant that resembled a bullet. The third was a Filipino who reportedly had a .22 cal. pistol that had five live bullets inside. 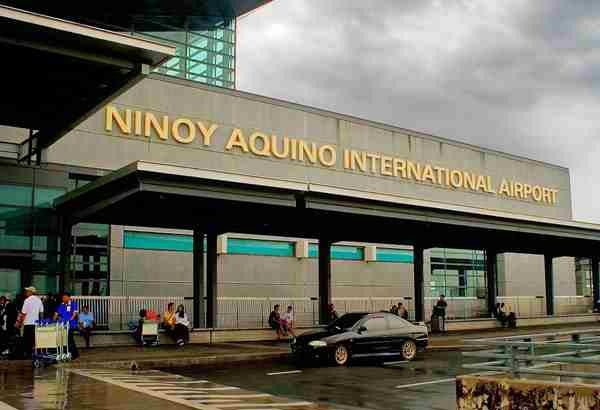 The PNP-Aviation Security Group will investigate the three cases after the Office of Transportation Security personnel forwarded the three to them. Security personnel said they held Monalist Rico at 11.30am after lying about finding a rather large M-16 rifle bullet in her bag. 55-year-old Rico was invited to London by her son, a British citizen, to spend the holidays with him in the big city. Rico was arrested attempting to board Philippine Airlines flight PR 720, which had a lift-off time of 2pm and a layover in Hong Kong. Rico was at the final security check point when the scam took place. The 68-year-old woman (who is yet to be identified) was allowed to board her flight after explaining the pendant she was wearing was not in fact a bullet, but an amulet given to her to protect her from evil (so, only partially effective). Security personnel said the third person stopped for planted bullets was a man who was carrying a loaded gun bound for the United States via Delta Air. So far, 139 live ammunition scams have been reported in recent months – of these cases, 51 have led to a case being filed.